Fusion5- GREAT VALUE, GREAT DESIGN . GREAT EXPERIENCE. 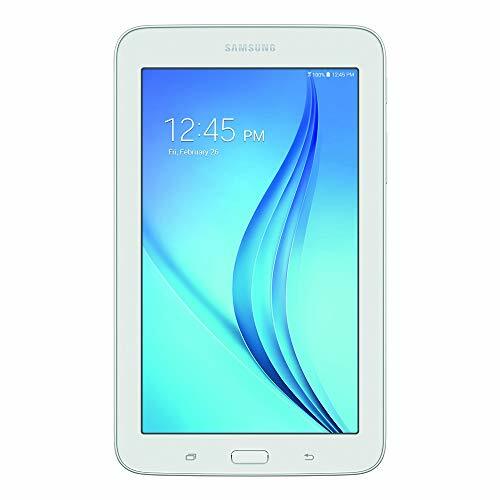 Best Android Tablets. Fusion5 is a leading independent brand selling tablet PCs since 2010. 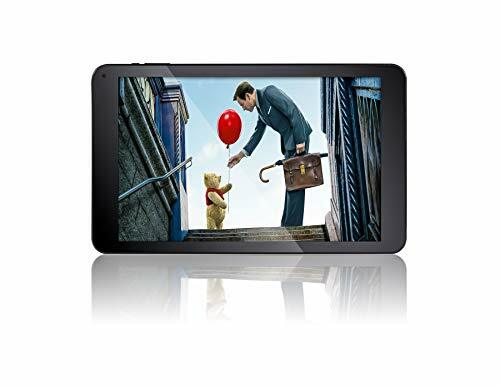 10.1″ HD IPS Screen : Fusion5 104B series Tablet pc is boosted with a fantastic IPS screen technology. Bright colours and saturated natural high quality images with a multitude of different angles. It has a display panel that is thinner than most and with a HD resolution of 1280*800, you will have great viewing experience. 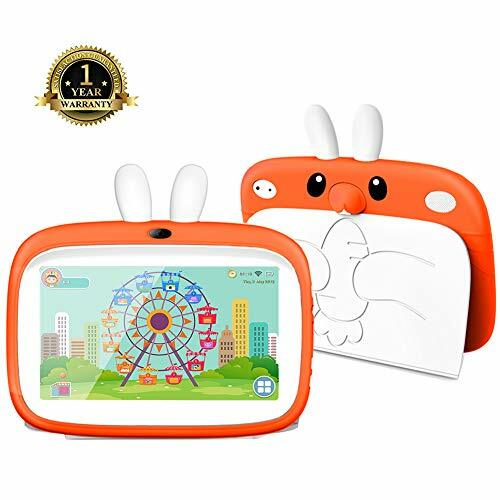 Tablet rear panel is also coated with scratch resistance coat making it resistant to daily wear and tear. 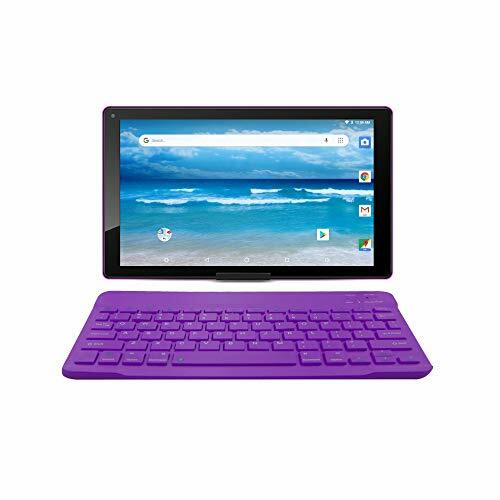 ANDROID 8.1 OREO GMS CERTIFIED TABLET PC: Our newest 104Bv2 is GMS certified with Android 8.1 Oreo operating System which would mean you can play all your favorite apps such as SKY GO and netflix and games without any compromise. With Front and Rear Cameras, it is convenient for pictures and ideal for video chat. AMPLE STORAGE SPACE & Power -1GB RAM – the Fusion5 104B series android tablet pc is perfect for multitude of uses. From an office workhorse to a games machine and a movie player! Further storage can also be added via a micro SD card (Supports upto a 128-gb TF-card) (not included). 12 MONTHS USA WARRANTY AND USA SERVICE CENTRE- Fusion5 is honouring warranties since 2010. We have the upmost confidence in our range of products.